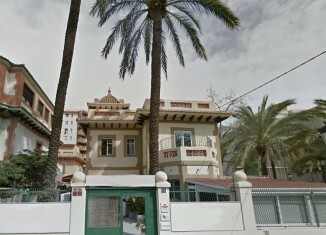 So you’re physically not in Barcelona rightnow, but you really want to check out our Barcelona school building? No worries, as the Google Indoor Street View feature allows you to walk through our school as if you are there yourself! 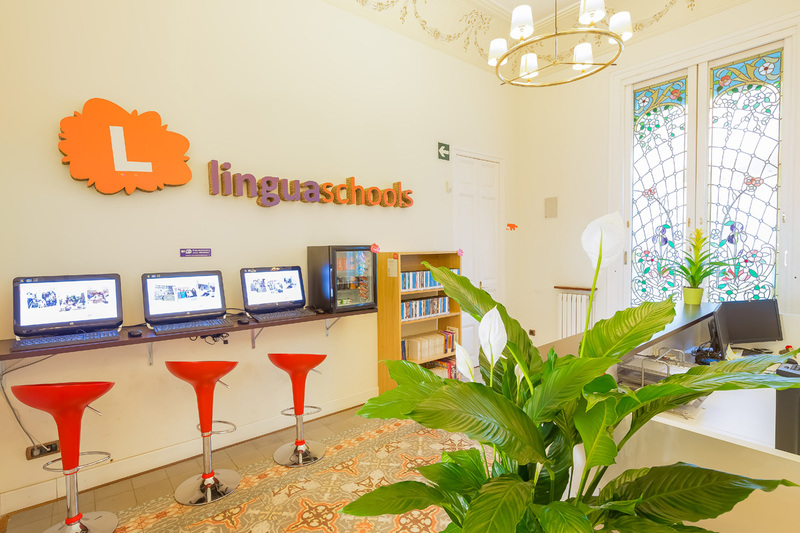 Visit our website for more information on our school in Barcelona.